Squadmates will no longer pick up your loot either. 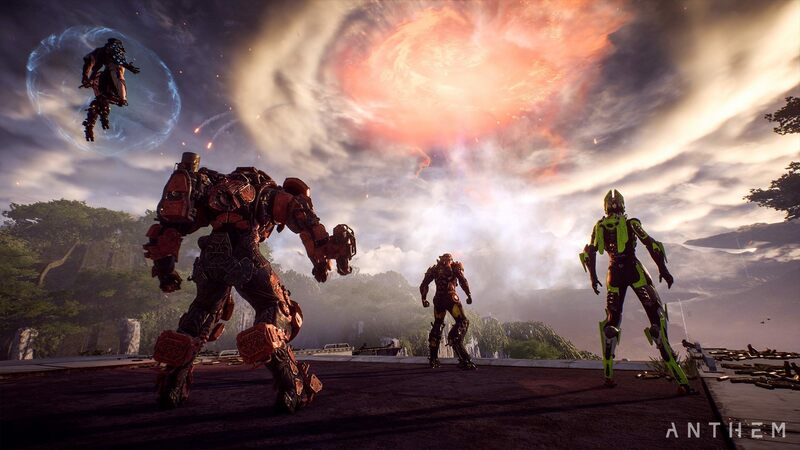 Anthem’s most recent update 1.0.4 added some much needed changes to the game. However, in the process, it also caused a lot of problems. Masterwork items were no longer dropping from Stronghold bosses, even at Grandmaster difficulties. Teammates could also pick up your loot, which could cause the stash to fill up quickly. Thankfully, a new hotfix is out and corrects these issues, according to BioWare global community lead Andrew Johnson. Unfortunately, many players are still up in arms, particularly for the drop rate of Legendaries and Masterworks in Grandmaster difficulties. The vanity rewards in the recently introduced Elysian Stronghold Caches haven’t been met very positively either, if recent Reddit threads are any indication. 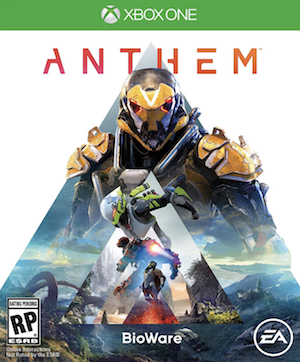 Next month should be interesting for Anthem, especially since BioWare will be adding new content like a Mastery System, the Shaper Surge freeplay event, and a new Stronghold called The Sunken. Will it be enough to generate interest after all the problems thus far? Stay tuned in the coming weeks to find out.